Having a little fun before Halloween while practicing my makeup skills. Note: This isn't my actual Halloween costume, if you even call it one. Halloween can just be an excuse for some to wear what ever they want without having justification behind it. Some costumes are simply excuses to show off a little too much skin. 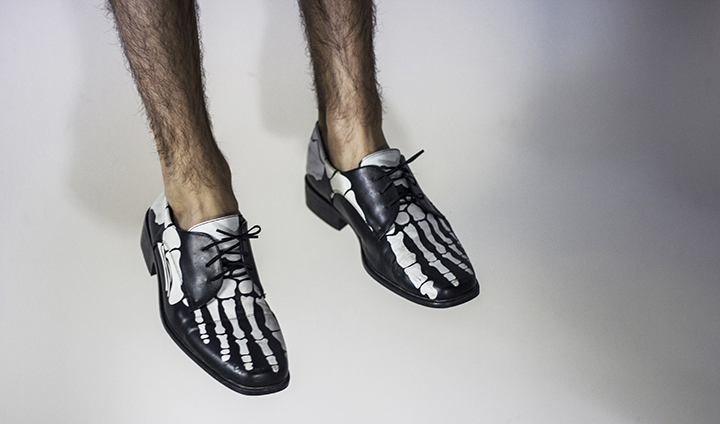 Just trying to get some use from these nifty skeleton shoes that I don't wear often enough. I also made a quick and easy skeleton makeup tutorial for anyone who may need some last minute help before going out for Halloween! How do I abolish a virus from my computer for free? Firstly - What is a computer virus and how do I get rid of it? websitebackupbot.com If I had a batter for every time I accept been asked "How do I get rid of a computer virus?